14 May 2018: Radion6 hits the Trance Groove with new song ‘FU7ION’. 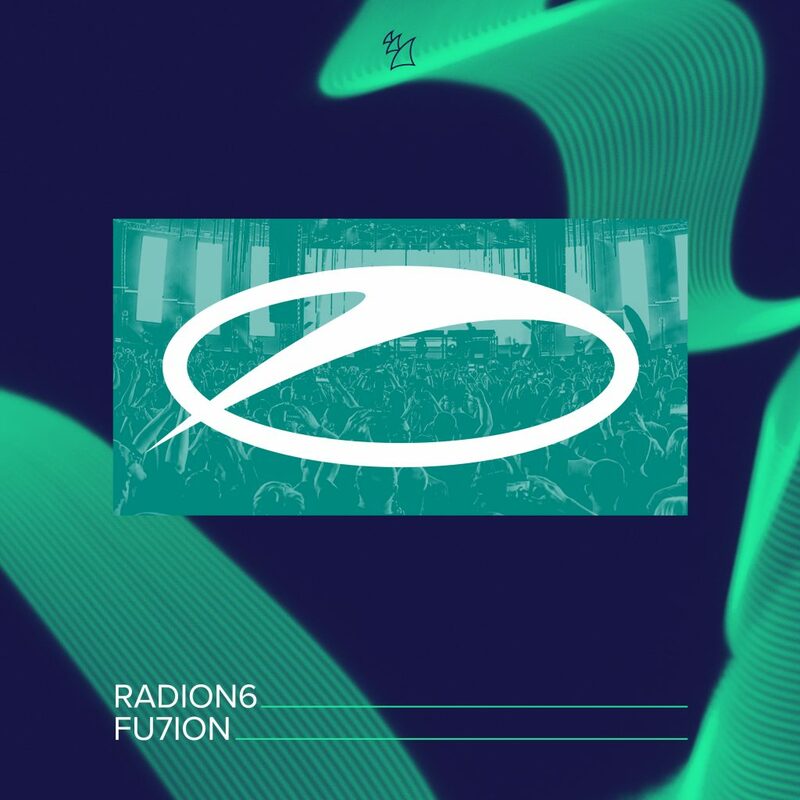 The tune was out for literally minutes before picking up a top 10/10 rating from Flux BPM Online, who confirmed the words of publisher ASOT Recordnings, who say “Churning out another of his high-powered masterpieces, Radion6 hits the A State Of Trance imprint again with ‘FU7ION’. Starring well-crafted builds, a shimmering breakdown and simply unforgettable melody, this is the kind of tune you’ll want to enhance those peak-time club hours with’.